When I used to work in Sembawang area, I always frequent Springleaf Prata Place for their crispy but yet fluffy in the inside prata. 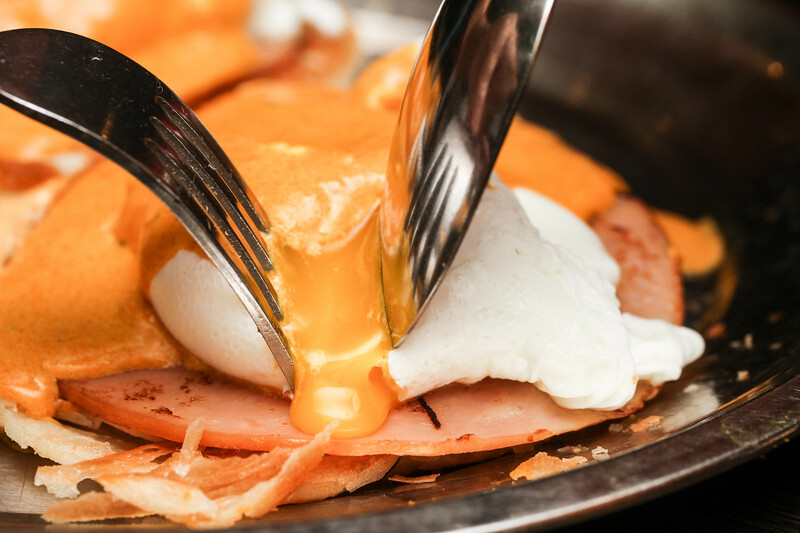 The popular prata place, Springleaf Prata Place has been a great supporter of Ultimate Hawker Fest for the past 2 years. Each year they will come up with a new innovative dish and introduced it in the menu. We are glad to have them back for the third year and this year creation is probably the best of all. 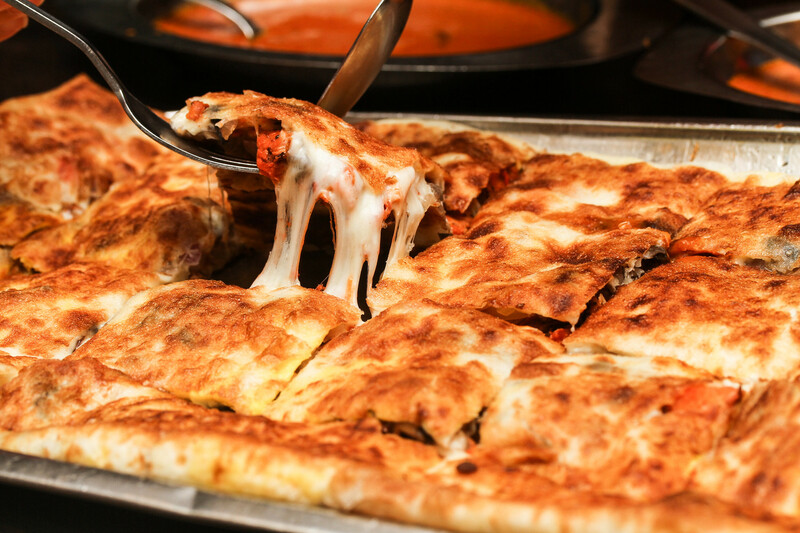 For the first year, Springleaf Prata Place created the Ultimate Murtabak which is wrapped with tandoori chicken, portobello mushrooms and mozzarella cheese. This is one of the best murtabak I have ever eaten with the melted cheese just melted my heart with each bite. The MurtaBurger is created for the second year's Ultimate Hawker Fest. A while lamb patty is cooked with the prata together with cabbage and mayonnaise. 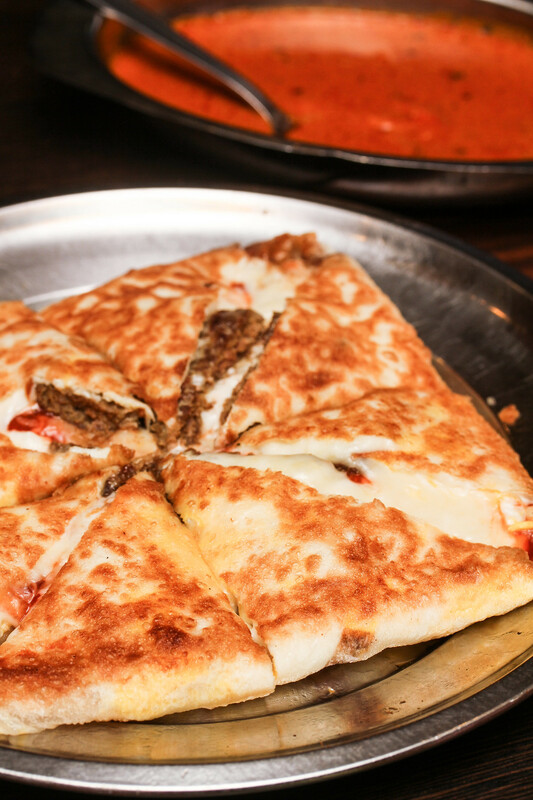 Another yummy prata dish that is available on the menu and well received. 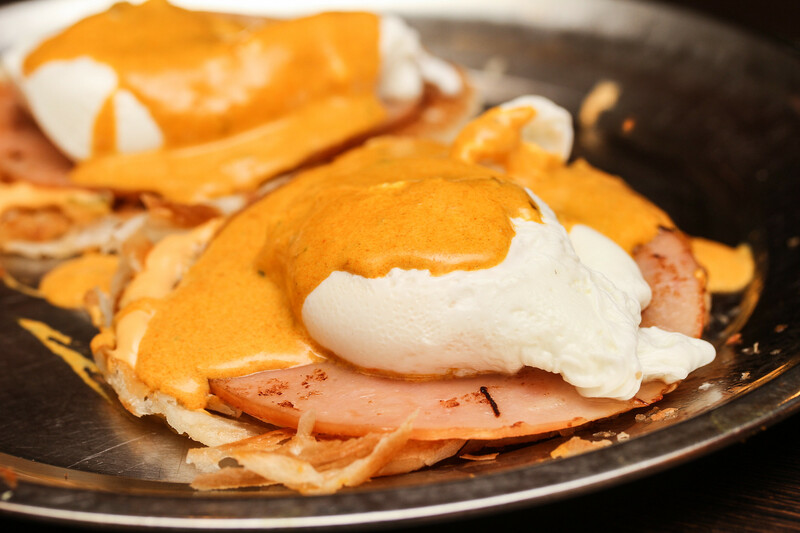 If you think Gunalan the owner has run out of idea for his third year participation, you will be blown away by his latest creation, Blaster Plaster Prata which comes with a piece of his signature crispy prata, a slice of turkey ham with thousand island sauce with a poached egg sitting on top dressed with Indian hollandaise sauce. I understand the special hollandaise sauce is made using masala curry. 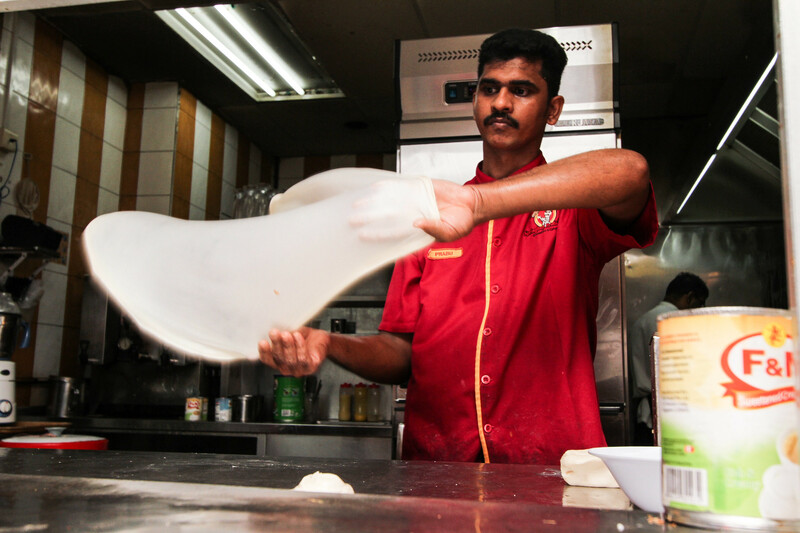 The Blaster Plaster Prata will make its preview at the Ultimate Hawker Fest 2014 this coming Saturday. This is definitely the one dish I look forward to try at the event.